With over 8000 ocular surgeries (LASIK, PRK, Cataract and Glaucoma), Keith Dahlhauser, M.D. FACS has the experience; but it is more than just experience that counts. He says, ''the most experienced hair cutter is the barber at boot camp, but would you want him to give you a hair cut before your wedding?'' Just as important as experience in surgery is attention to detail, modern equipment, concern for the patient and monitoring of results. All surgical patients are seen pre-operative and post-operative by the same ophthalmologist/surgeon at Harbor Lasik / Cascade Eye and Skin, P.C. 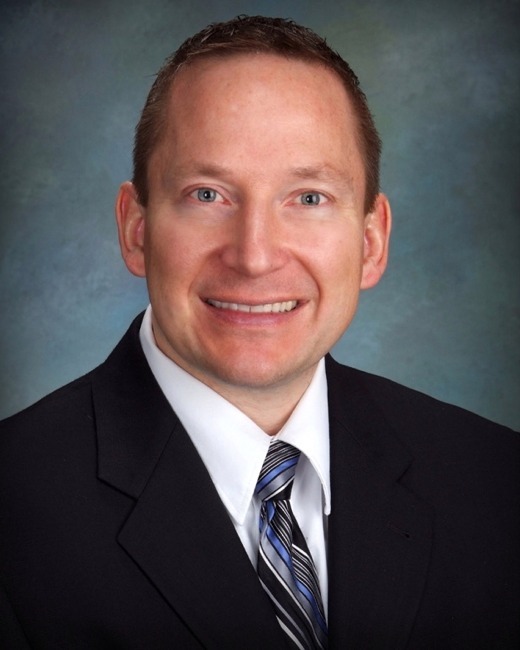 Prior to joining, Keith Dahlhauser, M.D. FACS was a Lieutenant Colonel and chief of cataract surgery at Madigan Army Medical Center; he spent 10 years teaching residents how to perform cataract and refractive surgery. Dr Dahlhauser received the 'teacher of the year' award 6 of those 10 years and gained experience dealing with unusual complications. The medical center also appreciated his abilities by giving him a $10,000.00 grant for introducing modern cataract surgery techniques (eye drop anesthesia instead of needles). In addition to performing hundreds of glaucoma surgeries at Madigan he also ran the Glaucoma clinic at the American Lake VA. Some of his favorite experiences come from his humanitarian missions to Honduras, Trinidad, Malowi Africa, Dominican Republic, Costa Rica, Nicaragua and Peru; doing surgery for the poor and under privileged. Dr Dahlhauser grew up in Illinois; received BS in Biochemistry and his medical degree at the University of Iowa; and completed his internship at Grand Rapids, Michigan and ophthalmology residency at the University of Minnesota. He is board certified in ophthalmology, scoring in the top 10%, and is a fellow of the American College of Surgeons. Research publications include topics on anterior capsule contraction after cataract surgery, scar limitation with refractive surgery and problems with microkeratomes used in LASIK. Attracting patients from the South Sound and Seattle areas, Dr. Dahlhauser is extensively trained in the field of laser vision correction.